Coach Caputo is a 2009 graduate of Darien High school in Connecticut. A four year letterman in Lacrosse, Coach Caputo won 2 County Championships and 4 State Titles. 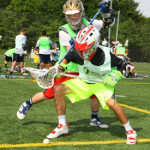 High School accolades include; two time All-Conference and two time All-State, Team Captain, and 2-Time Connecticut Team of the year. Upon graduation from Darien he went on to play Division 1 at Hofstra University. 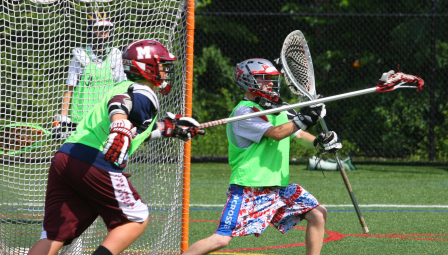 A three year starter for the Pride, Coach Caputo ranked 3rd on the team in caused turnovers and ground balls. In 2011 the Pride’s defense led the nation in Goals Against Average and won CAA regular season, and the team earned a bid to the NCAA playoffs. 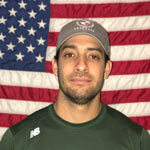 Coach Caputo is currently the Head Coach of Prosper (TX) Varsity Lacrosse team, 2018 Division II State runner up. He also is involved with development of the youth program in town, PYSA. Also head coaches select in the area, Texas Oilers 2027 team. Coach Caputo has amassed over 10 years of coaching experience including some of the top High School programs in the country, Darien HS and Greenwich HS in Connecticut. He has also coached over 20 Division 1 players. 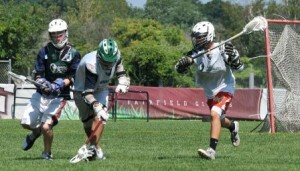 Coach Caputo currently works for Warrior/Brine/NB Lacrosse in the Dallas TX area. This will be Coach Caputo’s second year heading up the Gamebreakers overnight camp at University of Dallas. Our son loved attending camp this summer. He had a blast learning from the coaches and hopes to come back next year. 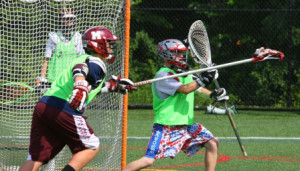 We came from out of town to attend this camp so our son could get out of his comfort zone of playing with his friends. 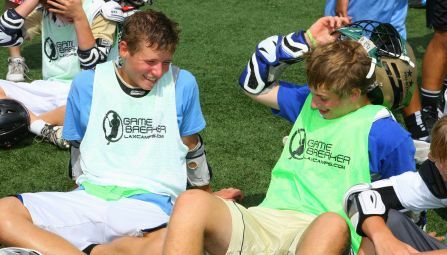 We have had good experiences with GameBreaker camps in the past and this camp was no exception. 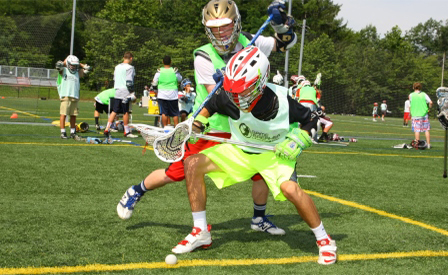 Sending my son to this camp was huge for his lacrosse experience. He was able to improve areas of his game that he didn\'t know could use tweaking. 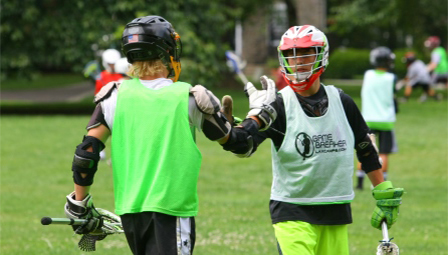 Overall it was great experience and we will recommend this to anyone that asks about lacrosse camps.